When Samuel was finishing up therapy, he believed he had addressed his foundation damage. He had forgiven his mom for leaving him and had developed an understanding of his father and even an appreciation for all that he did for Samuel throughout his life. He had forgiven his ex-wife, and felt like he was ready to move on. He dreamed of finding his true soul mate, actively searched for her – and found himself horrified to be attracted to women with the same emotional patterns as his ex-wife. 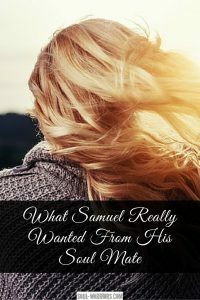 Samuel wondered if he needed to go back to therapy – though he had done very deep healing work, the attraction he felt to this “type” of woman scared him. Samuel’s experience is common for people who are transitioning out of therapy. He had a sense that he was done with therapy, dreamed of finding something that would make his life happier (a soul mate, in his case) yet couldn’t quite make that dream happen in a healthy way. This is what I call the “after therapy” growth work. 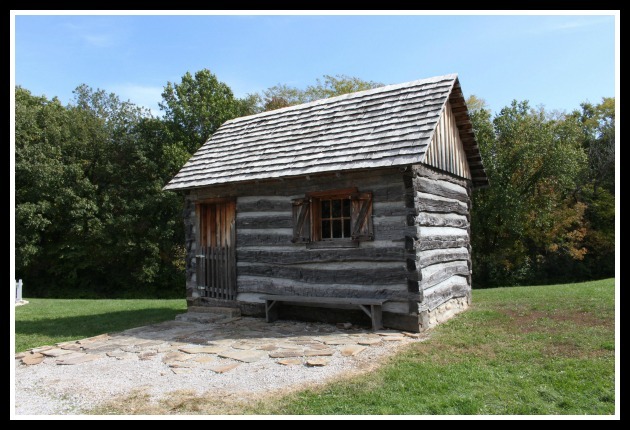 Samuel had successfully torn down the social house that didn’t suit his soul’s land via therapy, and started building a solid foundation. When he left therapy, he had a sense that his work wasn’t quite complete, but he knew more therapy was not the answer. He sought out a soul mate – not necessarily because he had a deep desire for one, but because he was looking for the thing he was missing. In my terminology, he was looking for his own Happily-Ever-After (HEA) – that thing that would complete him and make him feel whole and happy. 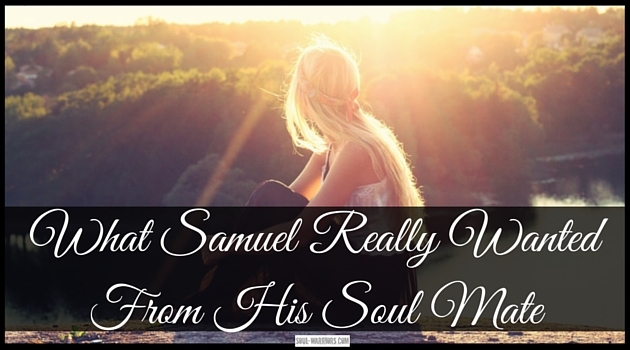 Samuel was particularly vulnerable to the soul mate HEA because of his history of abandonment. When working with clients, we look at their particular Happily-Ever-After dream for clues for their true happily-living-now solution. The starting place is always the client’s soul’s land. Hearing Samuel’s story and seeing his soul’s land, my hunch for him is that he actually prefers being alone, but his history of abandonment made him afraid to explore this. This is why foundation damage in our social houses can be particularly interesting and complex to work with. Sometimes the early trauma we experience creates a wound that makes an element of our soul’s land feel potentially threatening. 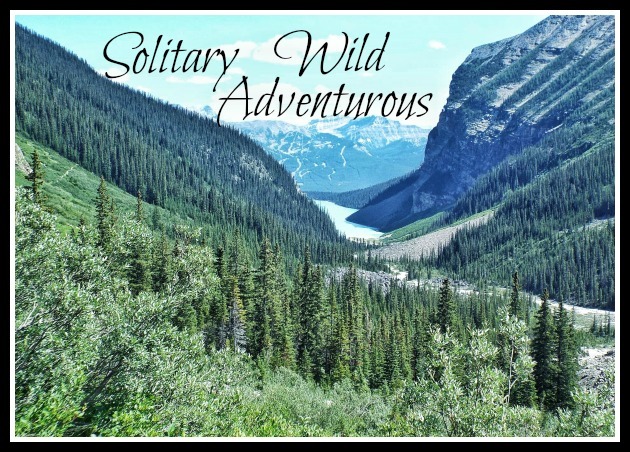 For Samuel, he could never really explore his love of solitude and spending long periods of time alone because at a deep level, he feared it would be the equivalent of being abandoned again. Once he did his healing work in therapy, he had the emotional health to look at this, but his pattern of looking for a soul mate was so old and ingrained (and culturally supported!) that he didn’t even really question it until he noticed the pattern of women he was attracted to. In my mind, this is the greatest gift of our Happily-Ever-After dreams – our souls are forever speaking to us, showing us the true shape of our soul’s land, and they continue to get our attention in whatever way they can. An HEA dream is often a longing to build a house that really reflects out soul’s land. There’s not a lot of room for additional people in this house – and this house would be a shack for many different people. For Samuel, though, it’s a perfect fit. 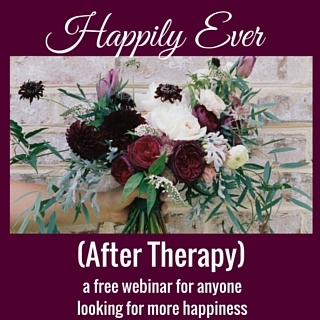 If you’d like to learn more about how you can use your Happily-Ever-After dream to live your best life now, check out the Happily Ever (After Therapy) webinar.